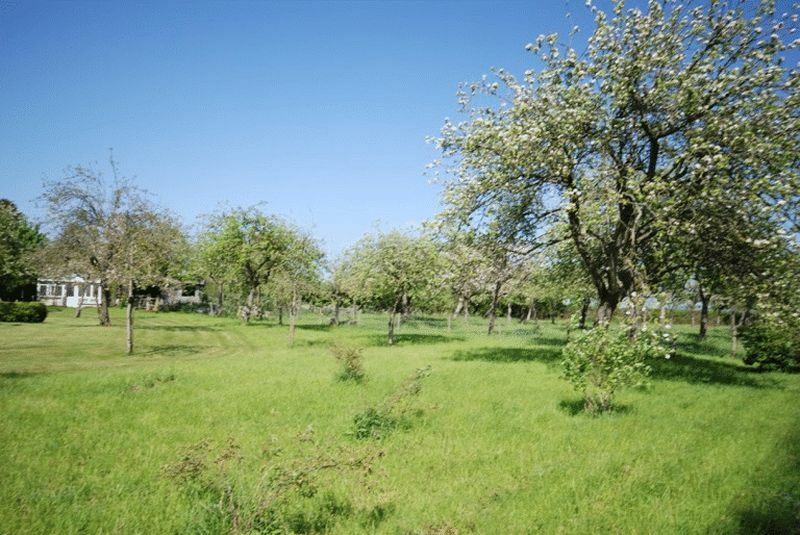 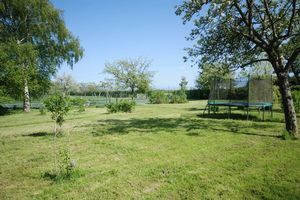 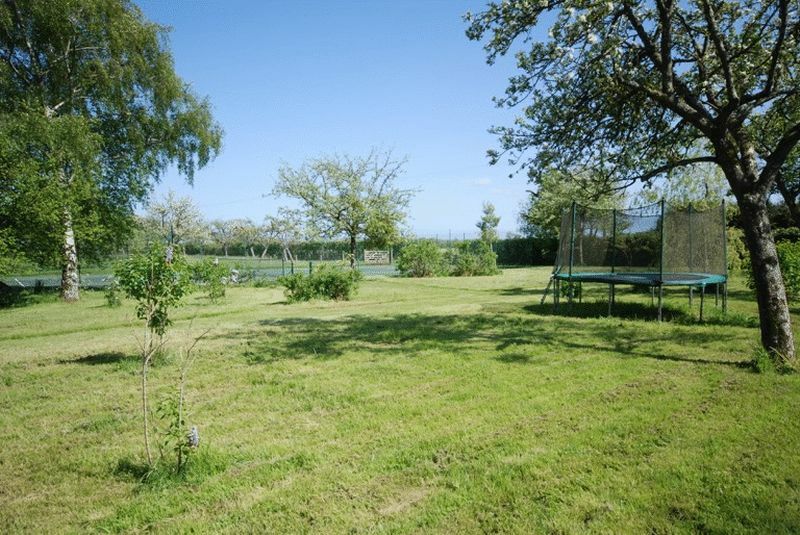 A delightful farmhouse with generous accommodation standing in mature grounds with lawned gardens, a hard tennis court and an orchard. 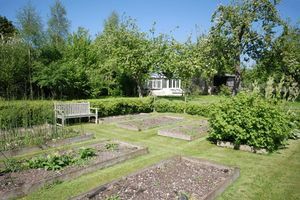 Hornblotton is a small English village with a very friendly and welcoming community. 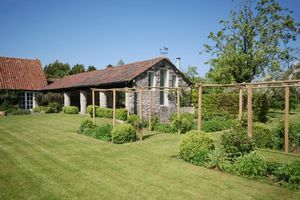 The nearby villages of Lydford and Baltonsborough provide primary schools and PO/village stores (and an excellent farmshop) whilst the surrounding towns have a wide range of facilities. 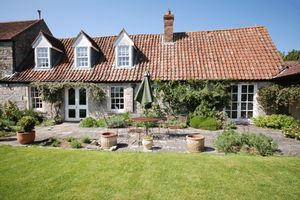 There are excellent state and independent schools in the area including Millfield, Wells Cathedral, All Hallows, Hazelgrove and the Bruton and Sherborne schools. 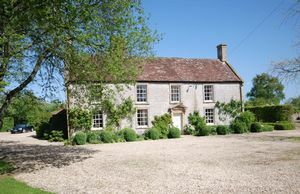 Communications are good with both the A37 (north south to Bath/Bristol and Yeovil)) and the A303 (to London) within easy driving distance. 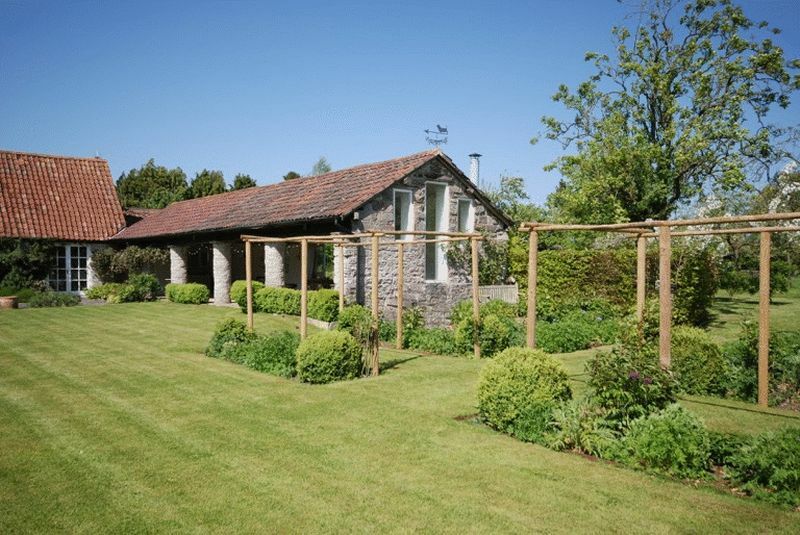 Castle Cary Rail station having a direct fast link to Paddington. Bristol International Airport is with a 45 minute drive. 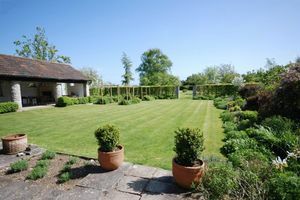 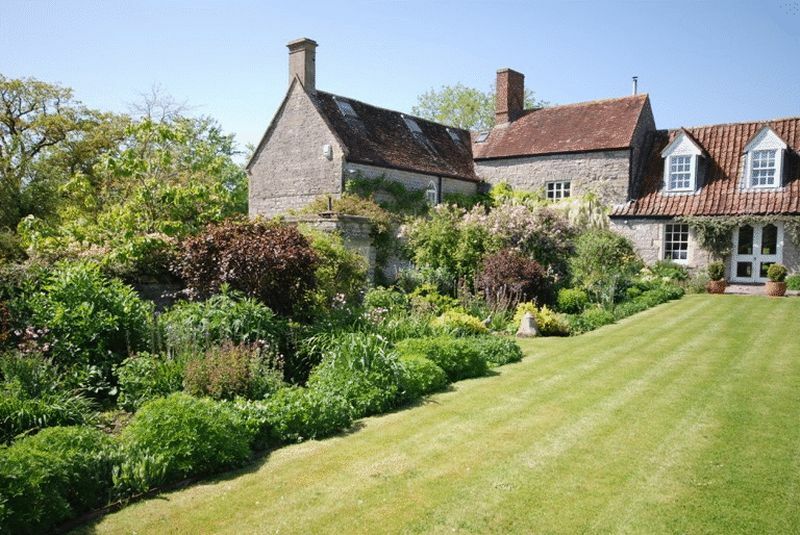 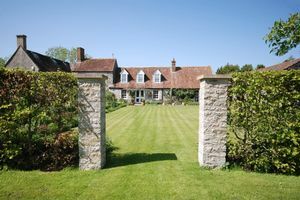 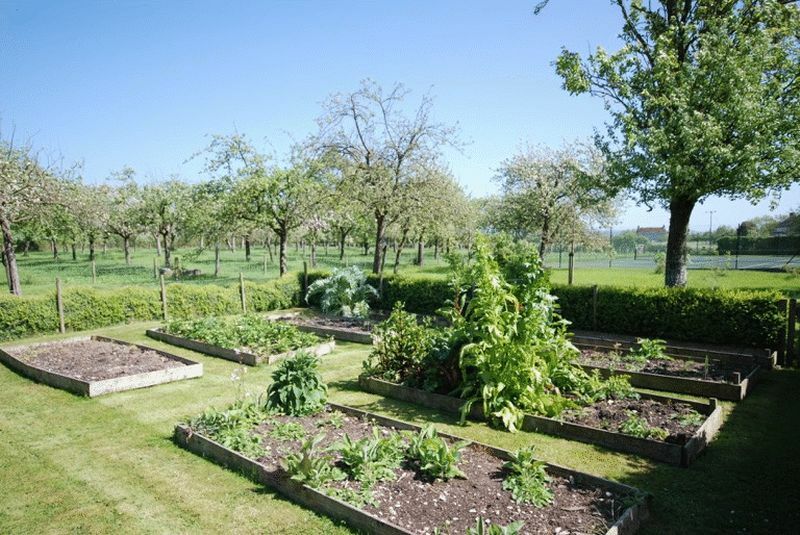 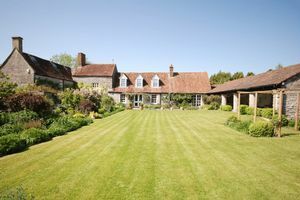 Middle Farm is situated in a quiet rural setting and is a delightful Grade II Listed farmhouse, which offers generous accommodation and includes mature grounds (with a tennis court) and orchard - in all towards one and a half acres. 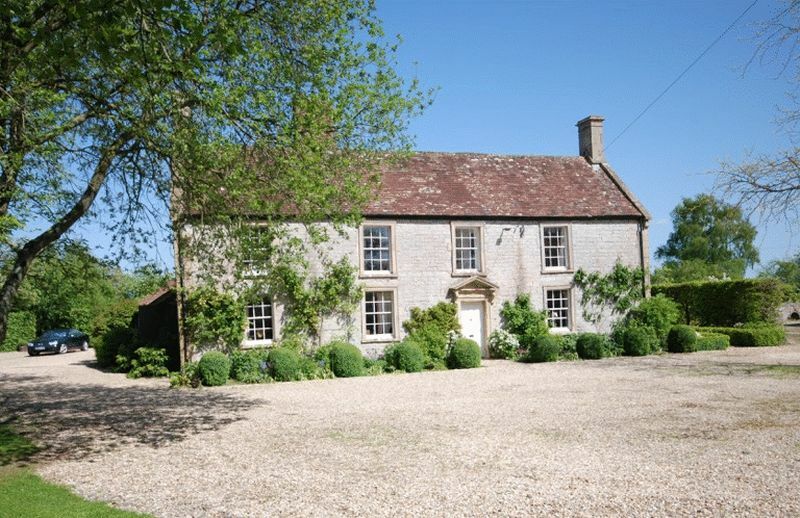 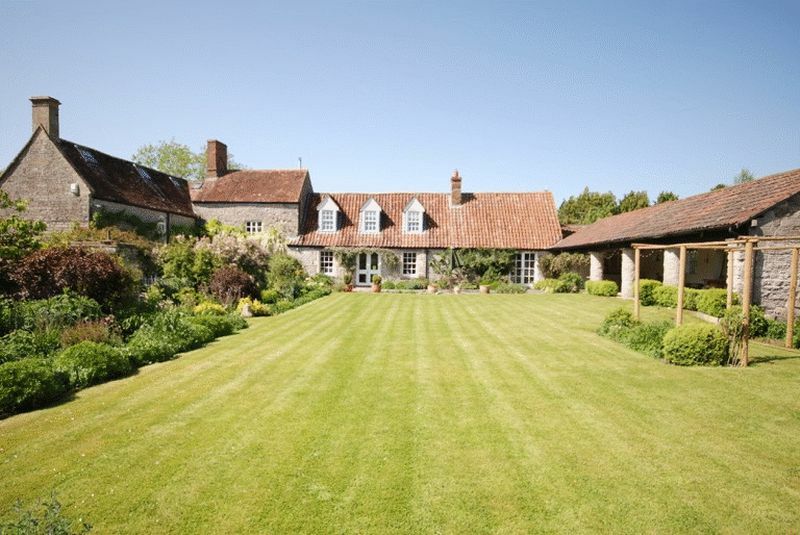 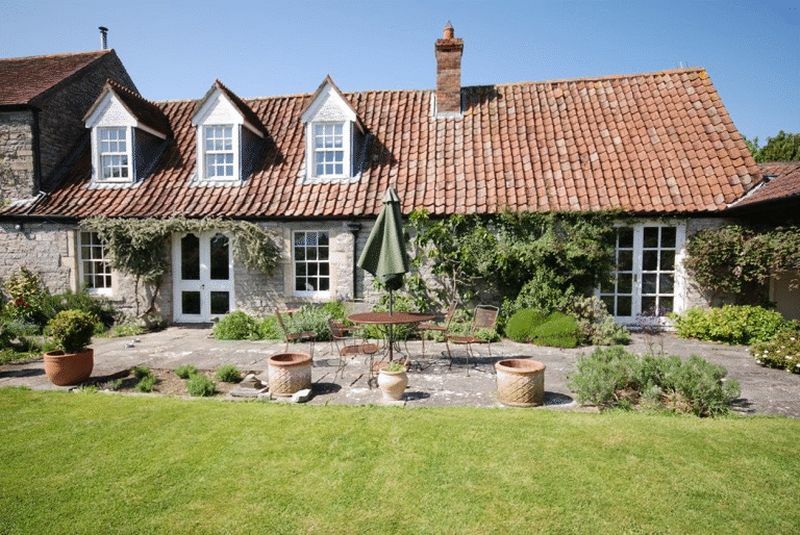 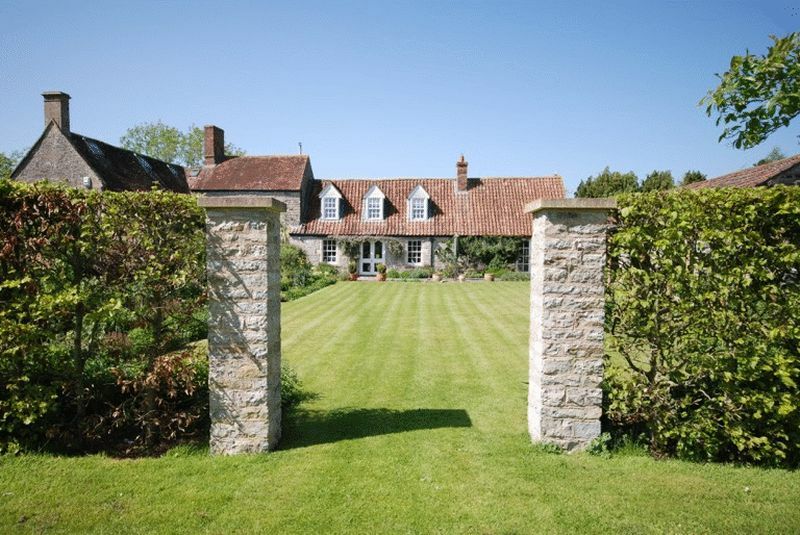 The house has enormous charm and character with several reception rooms, five bedrooms and three bathrooms, a farmhouse style kitchen with Aga and includes a wing which can be used as a self contained apartment. 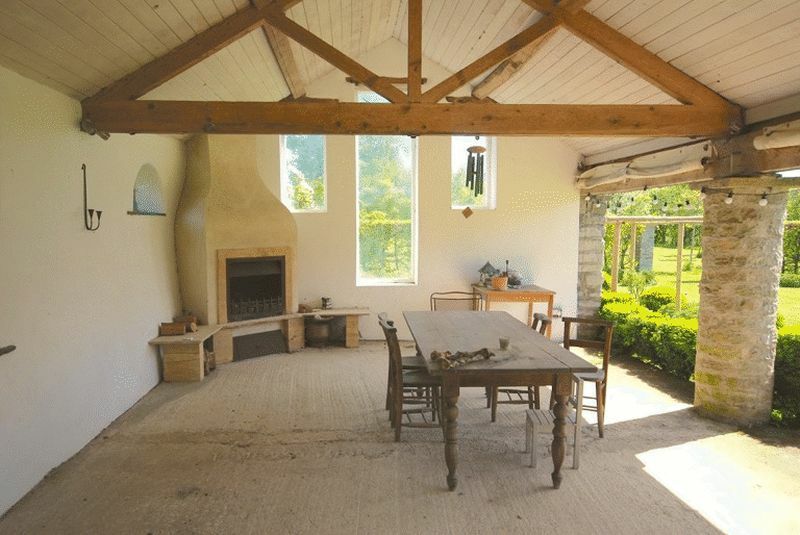 A great bonus is the south facing open fronted barn, which is over 50 ft long and includes an open fireplace. 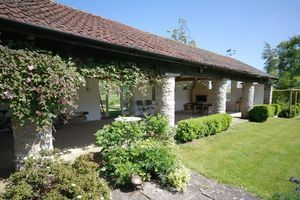 Other buildings include a large garage and wood shed and there is plenty of easy parking space. 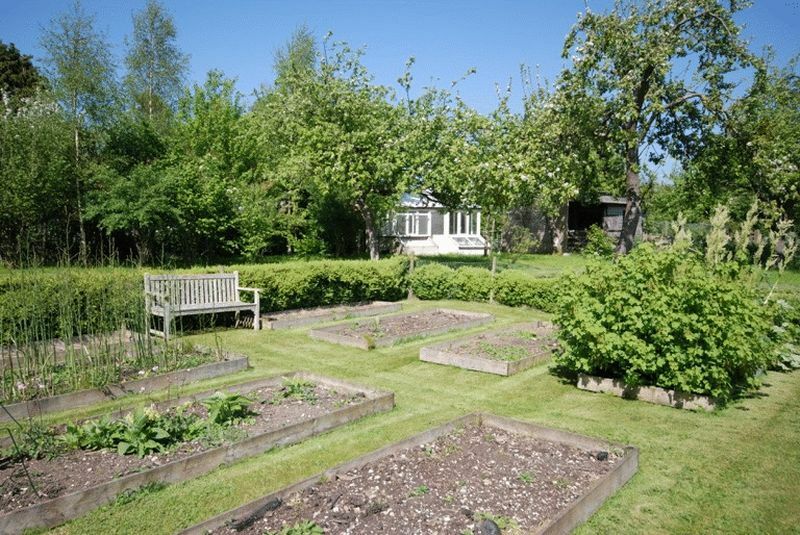 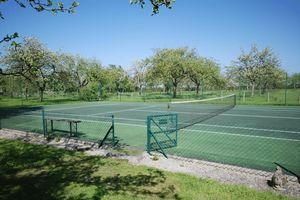 There are splendid lawned gardens, a vegetable area, fruit orchard and hard tennis court.